Mild spoiler in the seventh paragraph. 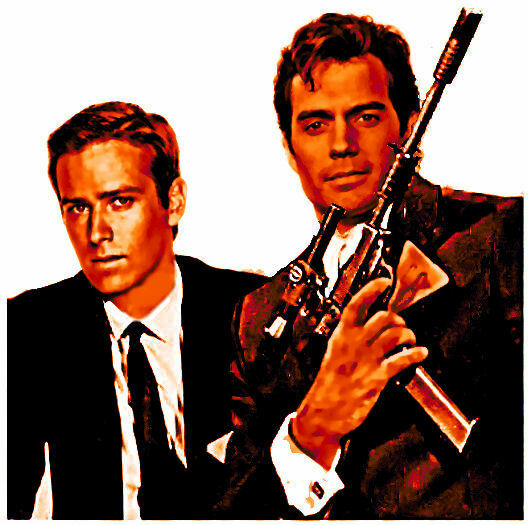 Actor Armie Hammer says The Man From U.N.C.L.E. movie has a running time under two hours. Hammer and Henry Cavill TALKED TO COLLIDER.COM at CinemaCon in Las Vegas. Both actors said they had seen the final cut of the movie, which will debut Aug. 14. A running time of around two hours used to be standard for action films. In recent years, some have gone well past the two-hour mark. This year, Furious Seven had a running time of 137 minutes while Avengers: Age of Ultron weighs in at 141 minutes. 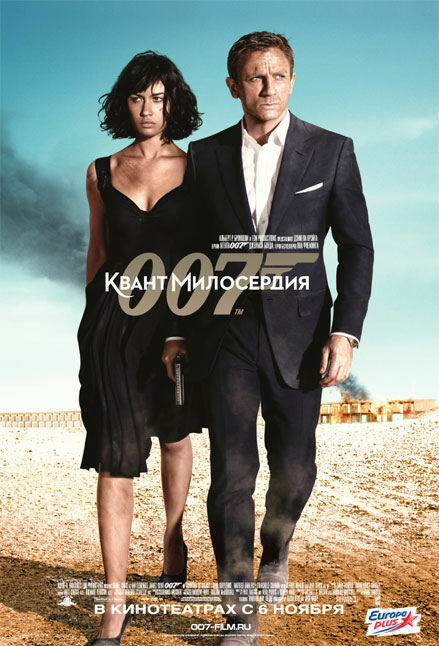 Other movies of note: Skyfall, the most recent James Bond film, had a running time of 143 minutes and 2012’s The Dark Knight Rises, Christopher Nolan’s final Batman movie, came in at 165 minutes. On the other hand, the U.N.C.L.E. film didn’t have the shooting schedule or budget of such epics. Its principal photography was completed within three months in the late summer and fall of 2013. In contrast, Cavill spent most of his 2014 (with occasional breaks) filming Batman v Superman: Dawn of Justice, which is due out in March 2016. Also, in the interview, the actors described the filming of an action scene, where Hammer’s Illya Kuryakin had to go to the bottom of a very deep pool while Cavill’s Napoleon Solo had to go after him. To view the Collider story, which includes a video of the 5:16 interview, CLICK HERE. Updates and corrects to say the almost identical image appeared in Empire magazine. To: Mr. Warner of Warner Bros. 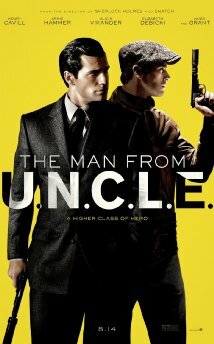 According to THE COLLIDER WEBSITE your publicity department released what was described as “the very first” U.N.C.L.E. 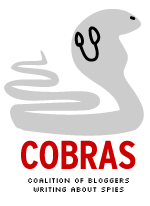 movie image. The image? 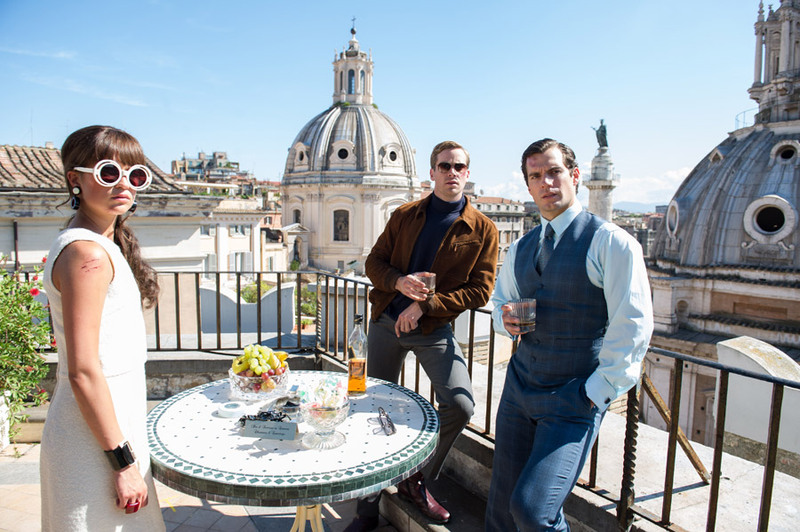 Henry Cavill as Napoleon Solo and Armie Hammer as Illya Kuryakin relaxing with drinks on a terrace in Rome, looking at the camera while Alicia Vikander looks off to the side. That’s it? It’s almost identical to an image that appeared in Empire magazine and which was posted on sites such as COMIC BOOK MOVIE in August. The MOVIENEWZ SITE, which originally posted in February about the movie, added the image to its gallery of pictures related to the film . The “official” still is merely photographed from a (slightly) different angle. We’d be the first to acknowledge, Mr. Warner, your studio faces some interesting challenges marketing the U.N.C.L.E. movie. While it’s based on the 1964-1968 television series, that show has only been seen sporadically in syndication. That means younger viewers haven’t had the opportunity to get exposed to it compared with other old shows such as Star Trek. Also, one of the aspects about the original show was it was about a multi-national organization where an American worked with a Russian during the Cold War. But others have latched on to that idea. For example, Kingsman: The Secret Service, coming out in February, turned MI6 of the original comic book it’s based on into a mysterious international organization. It even has a secret entrance similar to U.N.C.L.E.’s. Your movie, meanwhile, is an “origin” story, focused on Solo and Kuryakin before forced to work together. It’s more like The Man Without U.N.C.L.E. In any case, Mr. Warner, your marketing department has to build awareness. That “official” still is a little bland. We know, courtesy of Entertainment Weekly in an issue last year that there’s some intense action. We know through your own PRESS RELEASE when the movie was about to begin filming there’s conflict between Solo and Kuryakin. Heck, press photos that came out during production look more interesting that this first “official” still. There’s still plenty of time to build buzz before the film’s mid-August release, Mr. Warner. Hopefully, the first teaser trailer will attract tension. With the next “official” image release, you may want to consider something that hasn’t already been seen. Good luck. John Logan, one of the screenwriters of the upcoming Skyfall, told the Collider Web site what it was like to work on a James Bond movie in a spoiler free interview. It happened because Sam Mendes and I have known each other for 15 years from theater circles…. So we had lunch and he said there’s this great script by (Neal) Purvis and (Robert) Wade that existed, but he wanted me to come onboard and I did the ultimate thing you never do which is I said “Yes. I don’t care what you pay me, I don’t care what I have to do, yes,” because I grew up—the first Bond movie I ever saw was Diamonds are Forever, I remember every moment of it. 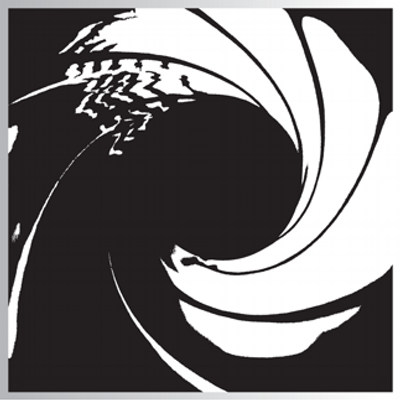 I’m particularly pleased that Skyfall comes out on the 50th anniversary of Dr. No, so for 50 years this franchise has been going incredibly strong through 23 movies, so to be part of that is incredibly fun. To read the Collider story CLICK HERE. Collider also provides a video of Logan.